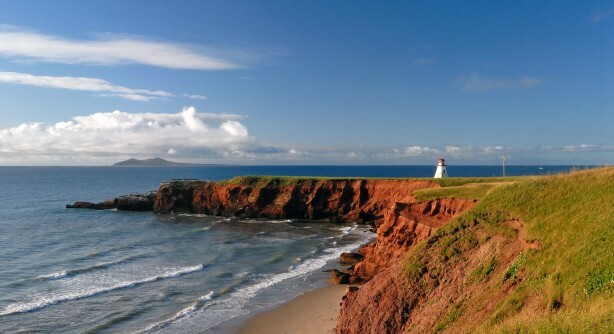 Tourisme Îles de la Madeleine offers this page so the media will have a complete source of information on the Îles de la Madeleine as a tourist destination. You should know that the Islands offer a multitude of attractions all year round. Just let us tell you all about it! You fell in love with Les Îles? Share photos on social networks by using the hashtag #ilesdelamadeleine! Visit the Smitten With Les Îles section to see the Islands through the eyes of Madelinots and travelers. Your trip will include stunning scenery, opportunities to observe the region's abundant wildlife, activities for all tastes, delicious regional cuisine and encounters with friendly local people. Every year, Tourisme Îles de la Madeleine organises press tours for representatives of the media. If you are interested in the winter glories of the archipelago, the beginning of the lobster season in May or the cultural attractions on the Islands, you can consider yourself invited! Tourisme Îles de la Madeleine work in collaboration with the Québec maritime for the organization of press tours for the international market. Le Québec maritime also offers personalized press tours organized in collaboration with its affiliated organizations, its partners and The Alliance de l'Industrie Touristique du Québec. For more information, please feel free to contact me for more information. I will be happy to help you plan your stay with us. We look forward to welcoming you in Les Îles de la Madeleine!